Reports are emerging that AC Milan may make an £80 million bid for Manchester City striker Sergio Aguero in the next transfer window. Aguero, who is currently side-lined with the rib injury he sustained in his recent car crash, is said to enjoy an uneasy relationship with Manager Pep Guardiola, and may have find himself squeezed out at the Etihad if City finally manage to sign Alexis Sanchez from Arsenal in January. With Gabriel Jesus increasingly looking like City’s preferred striking option going forward, a move to Milan, who were interested in signing the Argentine over the summer, may suit both player and club, although City will want to make sure they have an adequate replacement lined-up before they let him go. For his part, Aguero is now just one short of Eric Brook’s all-time 177 record goals for City, and will want to pass that milestone before bringing his career in Manchester to an end. 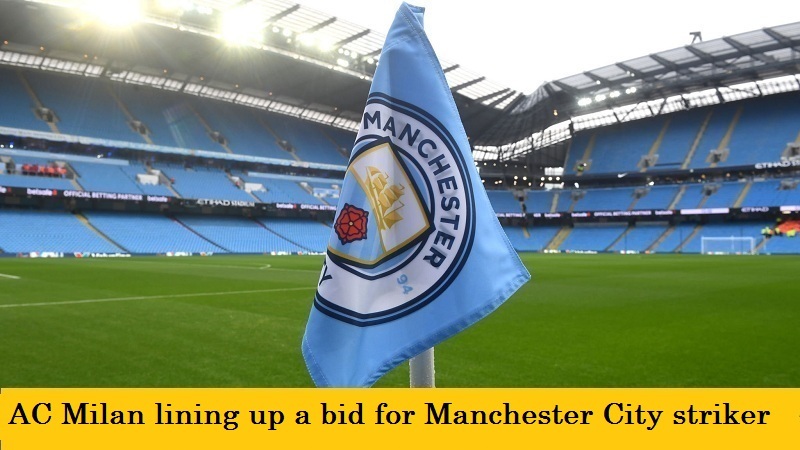 Manchester City in hunt for a new left-back?